I always get questions on my hair care routine so I am going to let you all know how I care for my hair without advertising any particular hair product. Please don’t ask questions on particular products. Deal? Cool! Let’s go! The first thing I think natural hair needs is moisture! That’s why I have my spray bottle of mostly water which I use morning and night. I spray my hair with water, not too much so it’s not dripping wet, I then proceed to rub in a handful of leave in conditioner before sealing with oil. I use different oils for my hair but my ‘go to’ oil is coconut oil. I can’t over emphasize the importance of coconut oil. I use it on my skin, I cook with it, I use it on my hair. It’s like a cure all! You can even use it on your relationship and your bank account! Lol! So back to my hair care routine. I co-wash my hair once a week. For those who don’t know what co-washing is, it’s washing your hair with conditioner instead of shampoo. I shampoo about once a month. After washing my hair, I oil my scalp with an oil mix. My oil mix typically contains a base oil like coconut oil, almond oil, argan oil or olive oil with shea butter. I add drops of an essential oil like peppermint oil, tea tree (great for dry scalp) or lemon oil. I deep condition every week or two depends on what I feel my hair needs. You can use any deep conditioner of your choice. You can also use a DIY deep conditioner from things in your kitchen. (That’s another lesson for another day…lol) The trick is to listen to your hair and know your hair. Your hair tells you what it needs. WTVhen it’s dry, you know you need extra infusion of moisture. For styling, there are different styling products like curling puddings and creams. Sometimes, I skip the styling creams and just twist with the leave in conditioner in my hair. My go to style is a twist out! I like the definition it gives. Depending on the curl pattern you want, you can do big twists or small twist. Also depends on the length of your hair. When my hair was really short, I couldn’t do big twists even if I wanted to. So after twisting, I allow my hair air dry. I hardly ever use heat for my hair. I mostly twist at night and just sleep with a satin bonnet or scarf over my hair. It’s usually dry by morning. To unravel, I rub some oil on my hands, and unravel the twists gently. Also depending on what look you are going for, you can fluff out your hair. If you want a more defined style and not just a fro, you can use bobby pins or hair assesories to style. The most important lesson to learn in the natural hair journey is to enjoy the journey! Rock your hair at various lengths! I certainly have! Don’t be in a hurry for your hair to grow. I loved my twa (teenie weenie afro) and I even miss it sometimes. I love my new length and I am not in competition with any other naturalista. We all have hair crushes and hair goals but every hair has its pace, it’s texture and its love language that it responds to. Learn to speak your hairs love language. Thanks Omoni,i’m regrowing my respect for you! Was pretty upset sometime ago but I can’t help but love you. I also did the big chop last year December to be precise but then I’ve had to cut the hair like ten more times cos I couldn’t maintain the curls. My hair is so stubborn and because of where I school it’s so difficult to get hair products. Cut it again some weeks ago but I guess I’m leaving it this time. Thank you. There are two types of conditioners. There is one you wash off and there is anothet called leave in conditioner. This one you leave it in the hair, you don’t wash it off. Leave in conditioners are conditioners u don’t wash off your hair after applying it. It stays in your hair. No need to wash it off. That’s why it’s called leave in. i really love natural hair and on transition-trail lol. Though i have not done any chop yet, but i really do love natural hair. I have loads of white hairs,my friend told me it will look nice….hope she is write cos i love dem. I transitioned for 7 months before chopping off my relaxed ends. I will be two years fully natural in October. You are so right about the coconut oil. Nothing like it. Your post said it all but two additional things that can help are protective styling and moisturising. Our weather in Nigeria is hot so I keep my hair in protective styles a lot. If i am wearing twists with my own hair, I make sure my ends are tucked in and not rubbing on my shoulder or pillowcase. Braids and sew-ins (weave on) are also great protective styles but the stylist must not hold them tight. Especially along the hairline. For moisturising, I always use a moisturiser after i add my leave in. it makes my very thick hair so soft and easy to comb. @Ebi, is (ALOE JOJOBA) the shampoo & codition you use for your hair ? I don’t know which one to use for my hair. Am so xcited 2 read abt d journey of ur natural afro nd I must really commend u 4 dat ccos it just so gorgeous on u and am envious of ur afro lol! I doubt if I can be dat patient 2 do it buh wld definately give it a try cos I ve very thick nd stubborn hair.in ur write up I notice u dint mentioned blushing ur hair does dat mean u never brushed dem even when styling?.tanks a bunch 4 sharing ur hair secret with us. I totally agree with the author. Nowadays, Internet control our life. Although it’s convenient and easy to get useful inoramftion, We easily rely on it too much. So, we will think and learn in only one way. Without thinking creative, having the ability to think, we will be nothing but a machine. 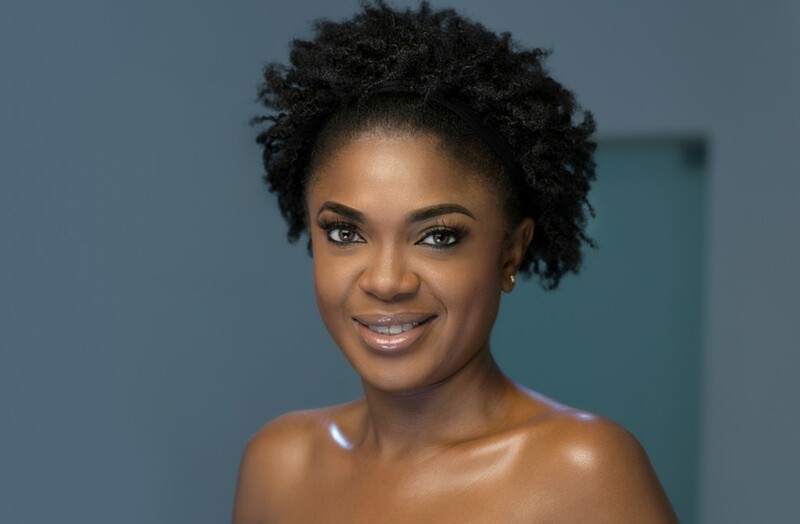 Hi Omoli…..dese r rili nice tips,I even took notes tho m not a naturalista yet but your hair and tips just got me in d mood to shave my permed haurr…….thanx for the tips! Wow! Wow! Wow! Nuffin interest me like reading ur natural hair journey over n over…I Ave all required essential oils listed above buh I’ve neva tried it on my hair but my natural soap.I’ll give it a try cos my hair breaks like kilode…..n pls dis DIY wah dies it fully mean? Your hair is so lovely. Thanks for the tips. Leave in conditioner is self explanatory with its name its a conditioner you don’t need to wash out. It helps soften the hair. 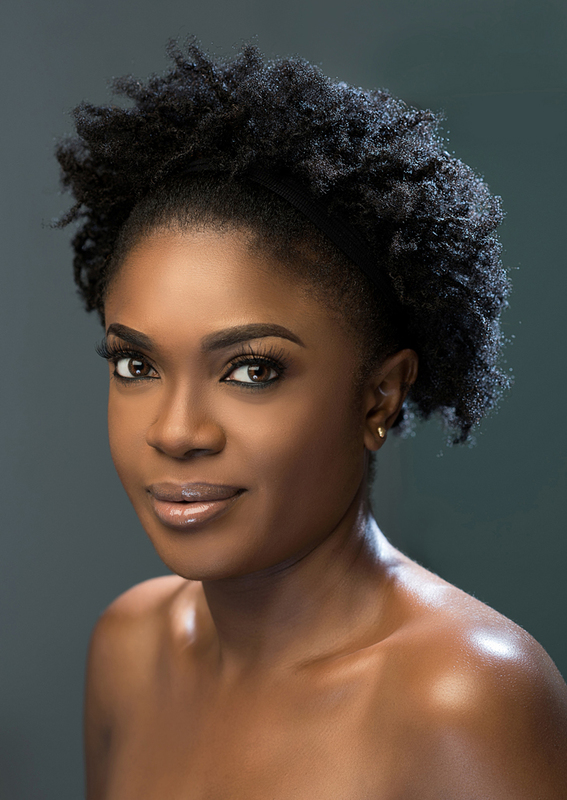 I am getting tired of journey already styling is difficult,i love wash n go’s but my hair wont curl.plus natural hair salons are scarce in phc. Helo omoni…. Am ur biggest fan… I’ve been natural for 2 and half years now, n its d best decision I ever made… #naturalgirlsrock #naturalhairrules… Tnx for the tips!! Amazing!!! I transitiond for 13 months and did my big chop 2 weeks ago. I must say, my hair has really grown. I’m a 4a/4b, and Cantu and sheamoisture products have been my bestfriends. I also spray with a mixture of water and glycerin, then do the L.O.C method everyday. I cowash once a week, deep condition twice a week, and use shampoo on my hair once a month. I’ve found great benefits using ayurvedics like amla, shikakai and hibiscus powders to deep condition. I love my hair cz it’s sooooo damn healthy!!! I really love this tutorial. God bless you. thanks omoni,I Thanks Auntie omoni, I love your hair. Hello, I just wanted to ask if DC (deep conditioning) is done before or after co-washing?. 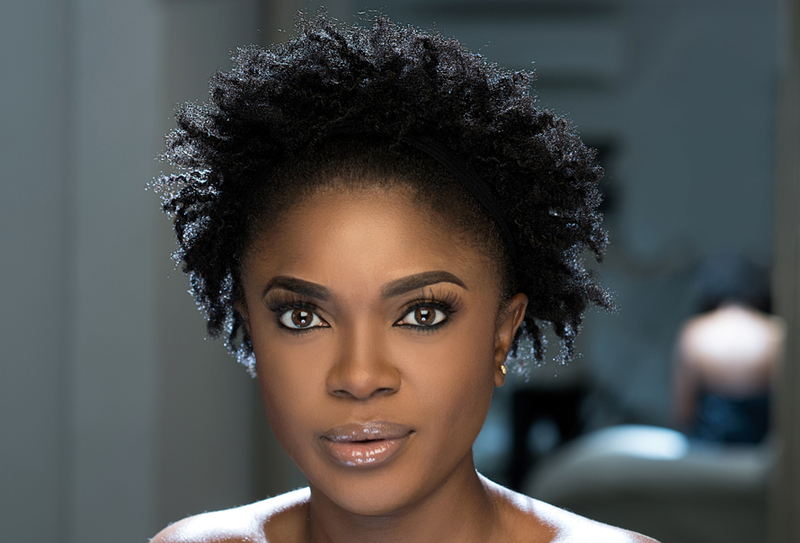 Please what is the name of the shompoo and condition that you use for your hair? I love ur commitment to the whole thing. Wow!! !…#Nice!…natural hair really suits u! I fink ild gv ds natural hair-stuff a trial. Its two months 9days since my Big Chop (BC). I do more of protective style (PS) I will do more of what u posted. And also, do you have any special treatment for edge line? Thanks for the tips. dear Omoni, i just started locs last 2months. but the idea was to grow naturalhair like urs. but i couldn’t find a right salon in benin-city to help me groom it. any help on where i can get a natural hair sakin in benin-city. Edo state. I am just enjoying this I hope I take THE big step soon. Thanks for sharing. U inspire me a lot with ur natural hair,am about 7 months on the journey & I love it so much. In ur write up u said we should give the hair what it wants lol. How can one really know that a particular product is good for a particular hair type? i like to know how the twist for the natural hair is being done bcos i was told if u weave ur natural hair and leave it for 8months it will twist by itself. how true is that pls? My hair is not locked Hun. I just twist it, then untwist after a couple of hours. Hello Omoni, your hair is fantastic. You actually inspired me to go natural, my hair is a year now and I am loving it. Great tips you shared. Thanks. Interesting!!! Enlighten me! What does it do for your hair? Lol @ ogre breath! One would think you had an ogre at your disposal! I heard tons about onion juice for hair but I’m not yet inclined to try it. These photos are amazing. I can’t stop gushing over the flawless make up! Your hair is really beautiful Omoni. I was transitioning before but eight months post relaxer, I got discouraged and retouched. Although my hair didn’t really relax well, I haven’t retouched since then and it’s been four months now. I have started transitioning again but a week ago I washed my hair and it got seriously tangled and I had serious breakage. Infact the hair I lost is some people’s full head of hair lol. Anyway long story short can you share how to manage your hair when transitioning because am not ready for the big chop just yet and feeling tempted to relax again because am afraid what will happen should I wash again. Thanks so much plus I love you. Ooh my God I really need this,I have been so confused for over a week now,thank you thank you.i have a mixture of Coconut oil,honey and Shea butter.does that do?i jab to add your blog to my home screen now.am just 17years old and everyone discourages me from going natural except for my Mentor.i have actually cut my hair for a year plus now but I haven’t been doing or applying anything to it.this is a relief post sincerely.thanks for taking time out of your busy schedules to put this up. Lovely . I started the transition journey in April but got discouraged and retouched in September, after seeing you @ silverbird cinemas PH during your First Lady Cinema tour, I decided to begin my transition journey again(so help me God). Love your hair and love your looks , you inspire me and I love you. Thanks. Am so inspired reading about your natural hair journey. I want to be natural starting from this year 2016, but my hair is so hard. Can moisturising and leave in condition help make it soft? Thank you. I love your hair and your skin so perfect,you sure know how to take care of yourself. I also enjoy your work routine pls keep it up,you encourage me and a lot of mothers out there. Weld one Girl. I have a natural hair salon in Enugu,call me on 08083444726. 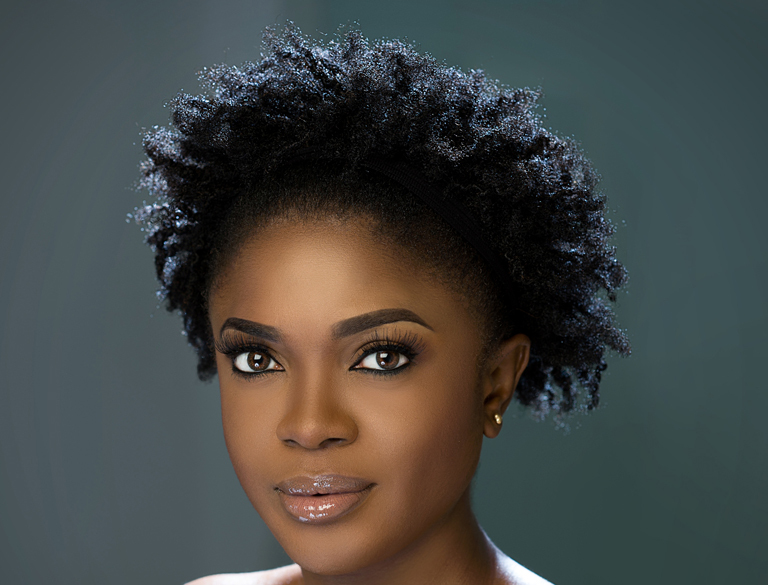 Hi omonioboli, I know what the comment am abt to post has totally nothin to do with natural hair though an actually a naturalist too. when I write I express myself in an extraordinary manner. and I feel when I write I can be able to impact in my little way. pls like,comment and share my short story on #thewinkchallenge #Wink #Wcommunity. my instargram page is Fiyahamz and also on Facebook its Feeyah jibrin. pls help me win,as I use my ink to give voice to women. LOVELY POST. 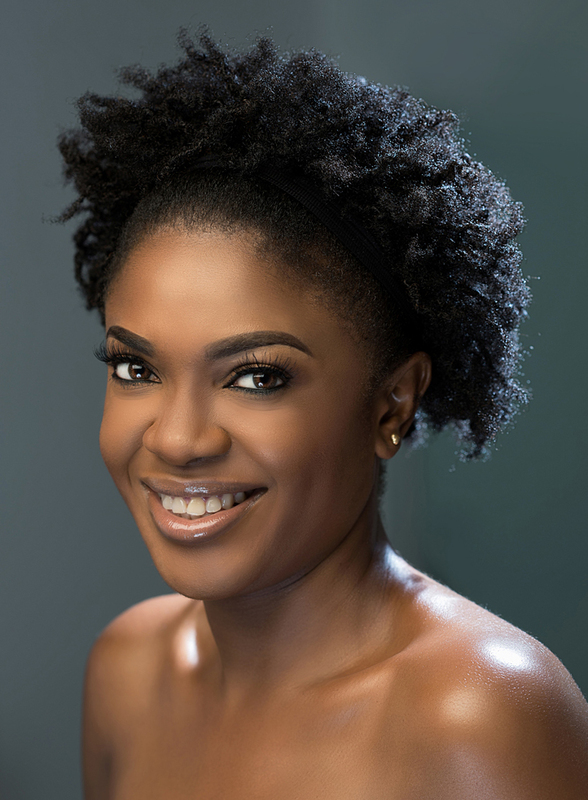 PLEASE HOW CAN I MANAGE HAIR BREAKAGE? First Lady u inspire me a lot to go on this journey ,all i do now is,i buy my essential hair product gradually and i watch a lot of transitioning update on you tube to learn more. Thanks for sharing. I’m also on a natural hair journey but I just wear low cut. I’m more comfortable with that. I’ve had my fair share of perms, I just want to keep it lying low. And, I must say I’m enjoying it so far. Would not trade it for anything in the whole wide world. Goodmorning Dear aunt; my hair is just 6months old but I really wanna know the actual products u use cos your hair is looking very healthy and black. My front hair keep cutting but I don’t braid. I lock my hair wit lock and twist cream; is it wise to use the natural coconut cos I don’t wAnt to buy from the super stores. Please give me more guideline on to grow my natural hair. What do u mean by leave in conditioner? Thanks and have a lovely day ahead. Love u ma’am. Hey omoni I love ur hair and u beautiful..finding it hard to cut my hair..a stylist told me I can leave it that way without relaxing pls is this possible? You can transition for a while. That means the natural hair will be growing underneath and then after some time, you can cut off the perms on top. Thanks for the tips. Please what about your eadges cause mine is really pulling can you please tell me what you do to keep full edge? It will look beautiful don’t worry. However long you transition depends on you and how long you want your natural hair to be. I didn’t transition for long because I wanted to rock the tiny Afro.